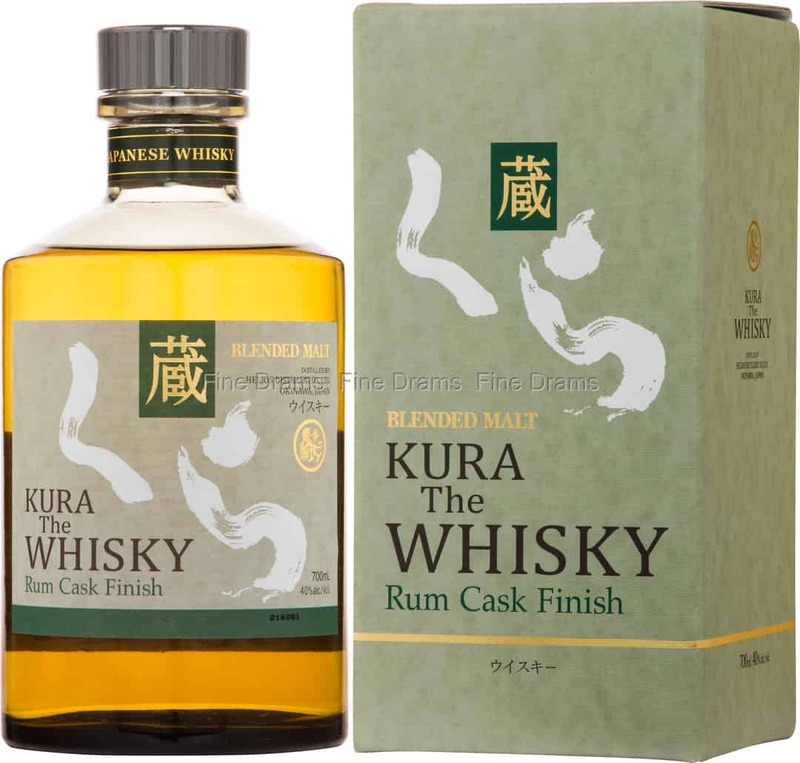 A tasty blended Japanese whisky which has been finished in former Rum casks! This whisky is produced by the Helios Distillery, in Okinawa, the southernmost part of the Japanese archipelago. Helios are known for producing awamori (rice distillate) and rum, so they should have top-class resource for creating delicious rum-finished whiskies! The rum cask here has boosted the spirit’s natural fruity and sweet flavours, highlighting notes of mango, apples, fresh hay, oak, sweet blood orange and caramel. Sweet and simple, this would make a great introduction to the world of Japanese whiskies.